Even with student loan debt reaching an all-time high, Experian finds that student loans can help build and establish credit history for young adults. 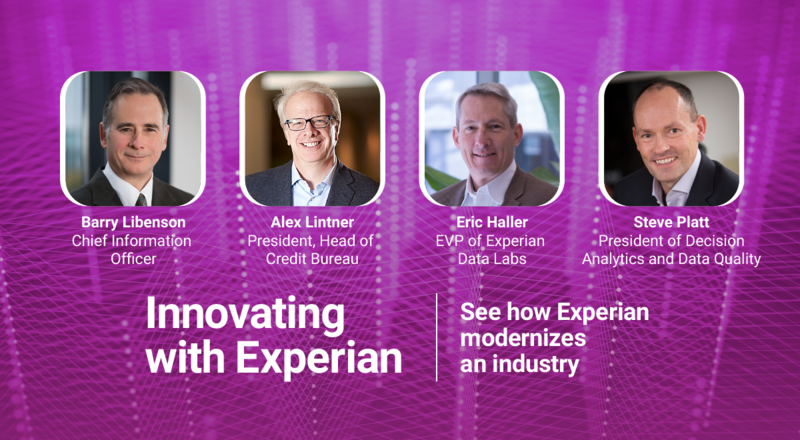 Michele Raneri, Experian’s Vice President of Analytics, provides insight on the current state of student lending and talks about what this increasing debt means for students and the economy as a whole. on YouTube Live. Also watch our weekly data science live video chats on Facebook Live.